Deal: Students can now save 10% on the OnePlus 5! 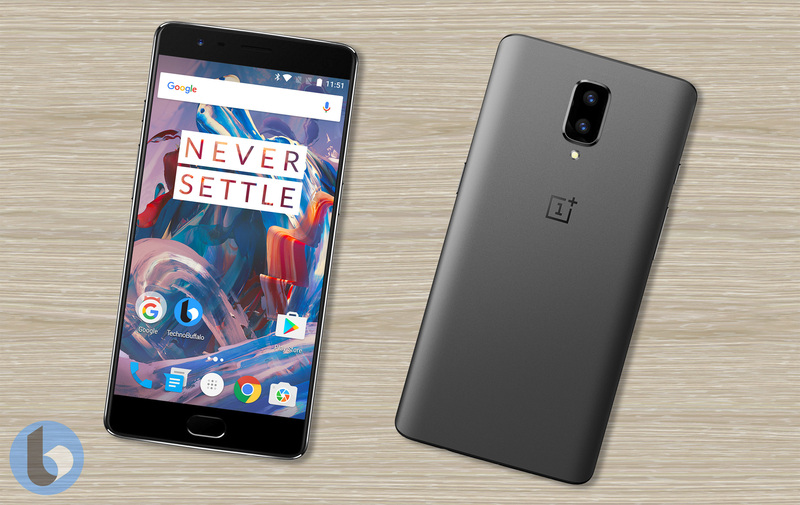 Home » Deal: Students can now save 10% on the OnePlus 5! OnePlus is offering a great discount on its latest flagship — if you’re a student. A few weeks back, OnePlus teamed up with DJI to offer some nice bundles to students. While there were some savings to be had, it was still more expensive for those that only needed a phone. Good news: OnePlus is back with more deals. Right now, OnePlus is offering a 10% discount on the OnePlus 5. This involves joining OnePlus’s student program to verify active attendance. Ten percent may not sound like a lot, but it comes to $47.90 off the price of the OnePlus 5, a decent discount. For those that need a snazzy new backpack for school, OnePlus is offering 10% off any order, with the limit of one OnePlus 5 per order. If you already have a phone but need to save some money during the back to school season, check out our back to school guide! Are you interested in picking up the discounted OnePlus 5? Let us know down below! Which OnePlus 5 model should you buy?